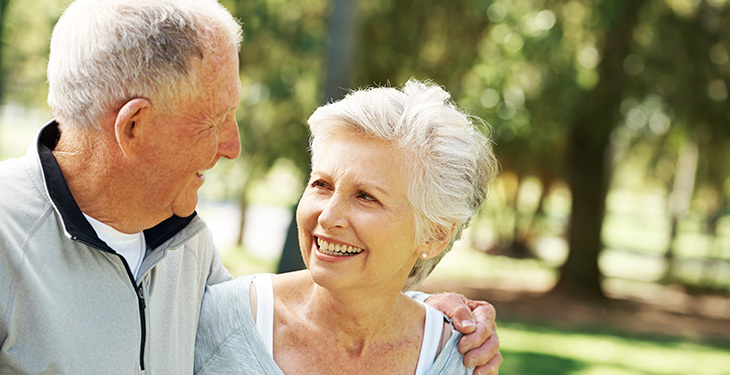 If you are at risk for heart disease or have been diagnosed with heart disease, Central Vermont Medical Center has many services that can help you stay healthy. Get answers to the questions you have when your doctor wants to refer you to a CVMC cardiologist. Heart disease is a general term that describes a variety of heart ailments, the most common of which is coronary heart disease. Other types of heart disease include cardiomyopathy, cardiac arrhythmias, congestive heart failure, and stroke. While most heart-related problems are preventable and/or treatable, heart disease is unfortunately the No. 1 killer of men and women worldwide and in the United States. It is responsible for 40 percent of all the deaths in the United States, more than all forms of cancer combined. The specialists at our Cardiology medical group practice diagnose and treat common and rare cardiac diseases. 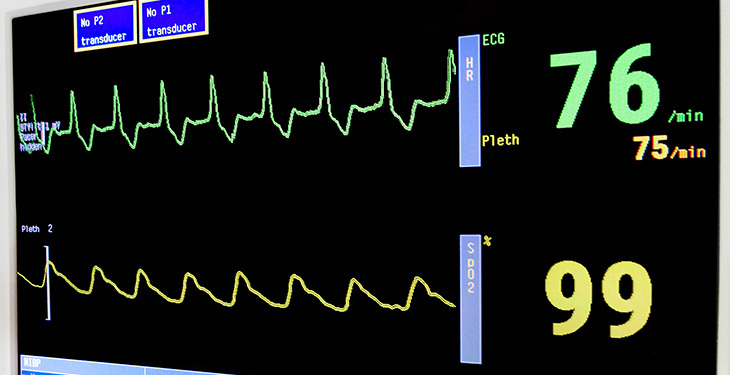 The Cardiologists order and read a wide variety of non-invasive diagnostic heart tests; perform outpatient electrophysiology studies and pacemakers and implantable cardioverter/defibrillators procedures. The technicians in our cardiology testing department perform a wide variety of non-invasive diagnostic heart tests to help physicians better understand how each patient's heart is functioning. Tests include Echocardiograms, Electrocardiogram (EKG), Holter Monitoring, Peripheral Vascular Exams, and Stress Testing. 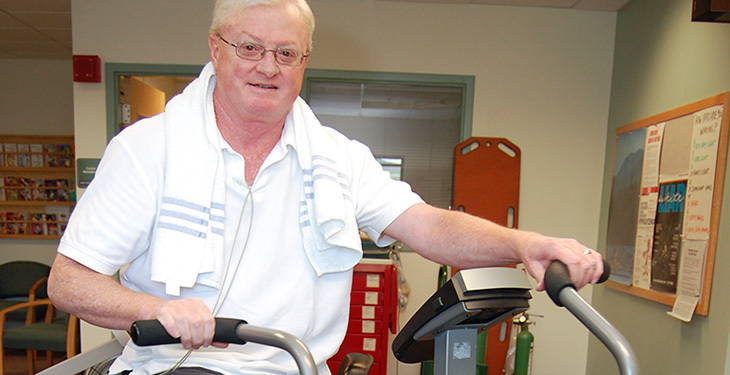 Cardiac Rehabilitation is a program offered at Central Vermont Medical Center to help patients to continue their recovery from heart attack, heart surgery, or coronary artery stenting. We serve approximately 170 patients per year. This six to 12 week outpatient program provides monitored, progressive aerobic exercise and education. 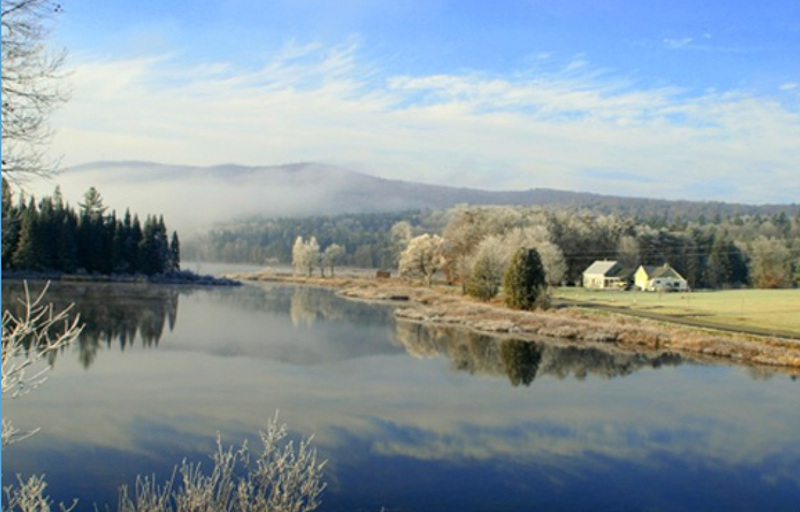 CVMC is part of The UVM Health Network. By coming to our cardiologists for heart care, you benefit from all the diagnostic tools, procedures, and expertise of the entire UVM Health Network. While most cardiology diagnoses can be addressed right here, some issues may require additional tests or treatments. Our team will get you quick access to the closest Network facility that can address your particular needs. When you’re referred to one of our cardiologists, you’ll receive consultation, diagnostic testing, and treatment locally. That treatment may include other sub-specialties, inpatient cardiology services, pacemakers, and the like. 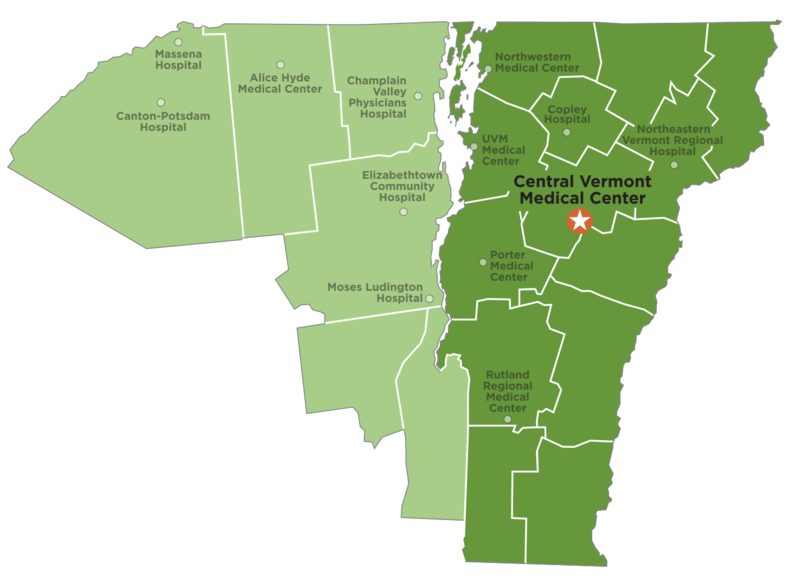 For cardiac catheterizations, ablations, vascular surgery, cardiac surgery, stroke intervention, high-risk percutaneous intervention, TAVR, TMVR, and other advanced procedures, your cardiologist will get you in at The UVM Medical Center in Burlington. No matter where you go for treatment, your primary care physician is part of the care and follow-up. Coming to CVMC for heart care isn’t a one-way street. All the physicians in The UVM Health Network, including our cardiologists, make it a priority to communicate and collaborate with referring physicians.